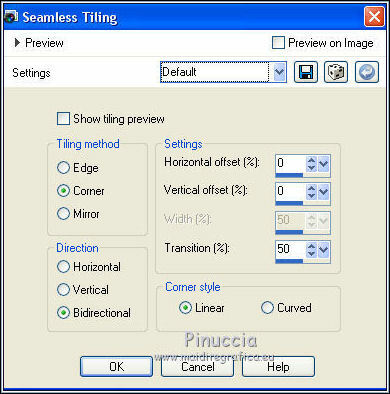 This tutorial was written with CorelX9 and translated with CorelX13, but it can also be made using other versions of PSP. For the woman tube thanks Jeanne. For the Deco2 an element by Lula has been used. 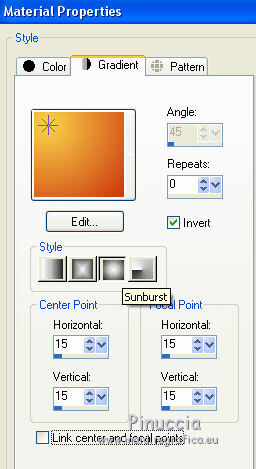 Copy the preset in the folder of the plugins Alien Skin Eye Candy 5 Impact>Settings>Motion Trail. 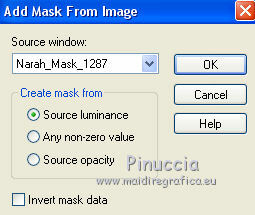 Open the mask in PSP and minimize them with the rest of the material. and your background color to #fad34b (color 2). Open the tube Jeanne_Woman_YellowDress_05_02_2016.pspimage, erase the watermark, and go to Edit>Copy. 6. 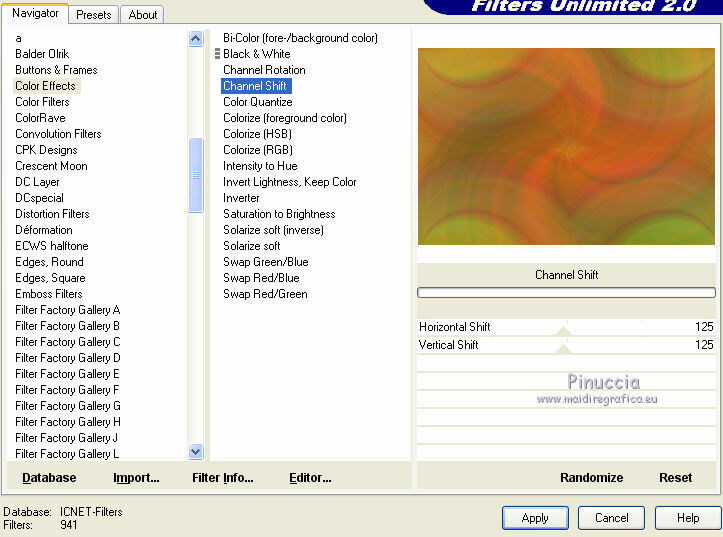 Effects>Plugins>Filters Unlimited 2.0 - Color Effects - Channel Shift. 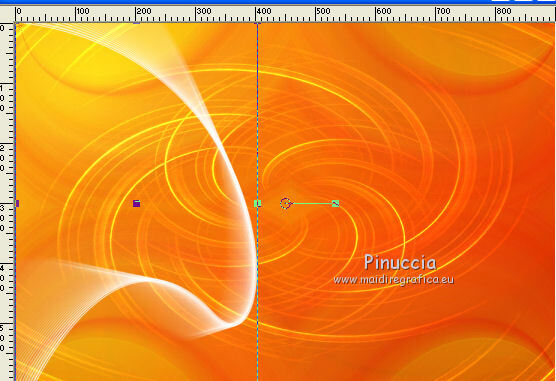 Change the Blend Mode of this layer to Hard Light (or according to your colors and tubes). 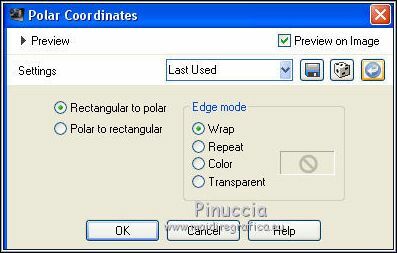 Change the Blend Mode of this layer to Dodge. 11. Ouvrir l'image Narah_Summertime_Deco1.pspimage - Edit>Copy. 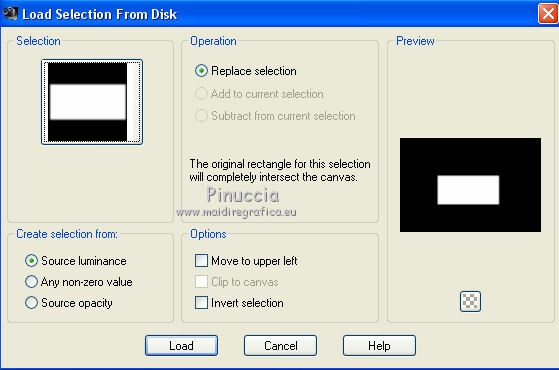 use the Move Tool and move the image to the left side. 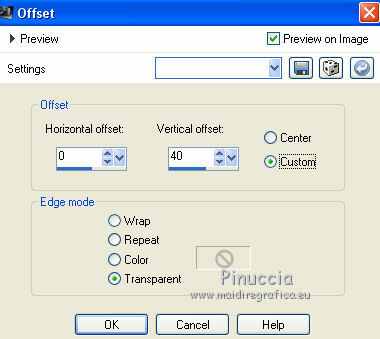 Change the Blend Mode of this layer to Screen and reduce the opacity to 85%. 13. Open the tube Narah_Summertime_6-1-2018.png, erase the watermark, and go to Edit>Copy. 16. 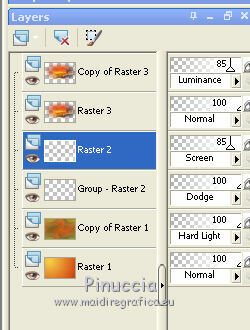 Activate the layer Raster 2. Look for and load the selection Narah_Sel_Summertime. 17. Image>Add borders, 2 pixels, symmetric, color 4 #000000. 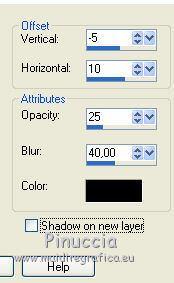 Image>Add borders, 2 pixels, symmetric, color 2 #fad34b. Image>Add borders, 4 pixels, symmetric, color 4 #000000. Image>Add borders, 35 pixels, symmetric, color 3 #ffffff. 18. Activate again the tube Jeanne_Woman_YellowDress_05_02_2016 - Edit>Copy. 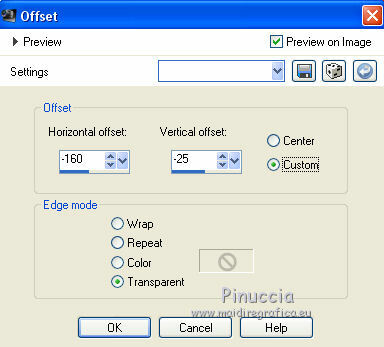 Image>Resize, to 84%, resize all layers not checked. 20. Effects>3D Effects>Drop Shadow, color #000000. 21. Open the text Narah_Summertime_Text, and go to Edit>Copy. 23. Open Narah_Summertime_Deco2 and go to Edit>Copy. 24. Image>Add borders, 1 pixel, symmetric, color 4 #000000. 25. Sign your work on a new layer. For that, I added my watermark to the material.